Pictures and letters have been brought in to students at Cheney School. 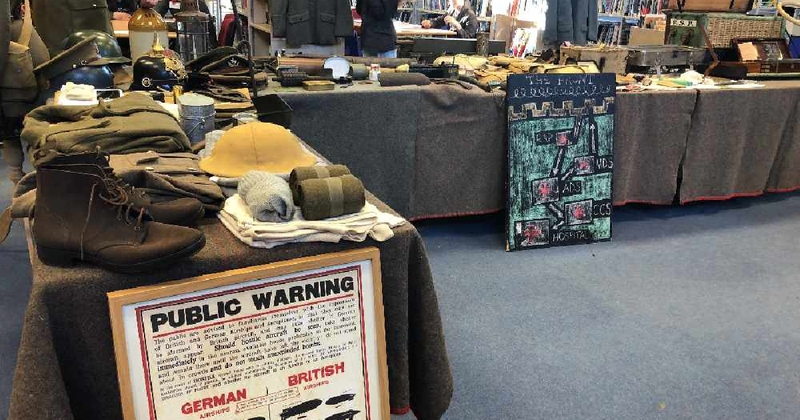 It's part of the school's Rumble Museum's efforts to mark the centenary of the end of World War One this year. Locals were encouraged to bring in artifacts, such as photos and letters, or just tell stories of their family members who experienced life in or during the war. 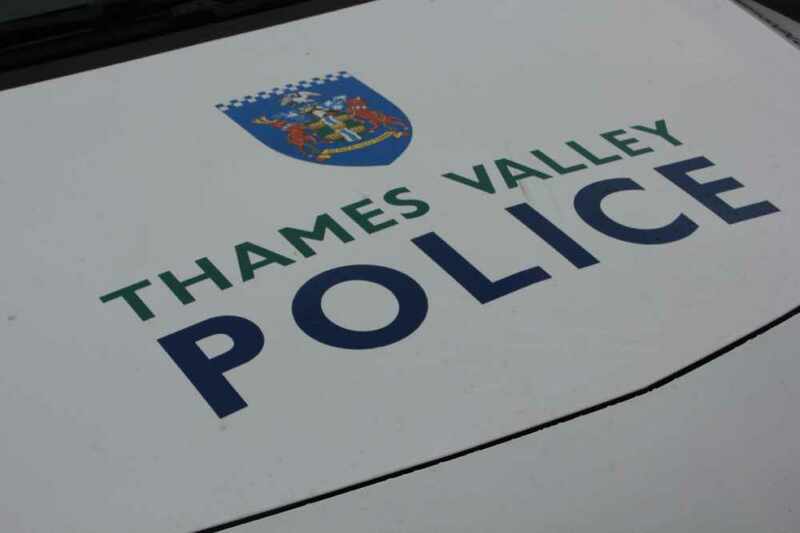 The children involved then transcribed these stories or took copies of the objects brought in - which would then be digitised and uploaded to the Lest We Forget national online database. Dr Lorna Robinson, who's the museum's director, said: "This brings the whole community together and gets them sharing stories from their communities and from their families. "The fact that the school students are involved in preserving those stories, it helps them learn more about history and how it gets preserved and makes them feel more a part of the history as well." 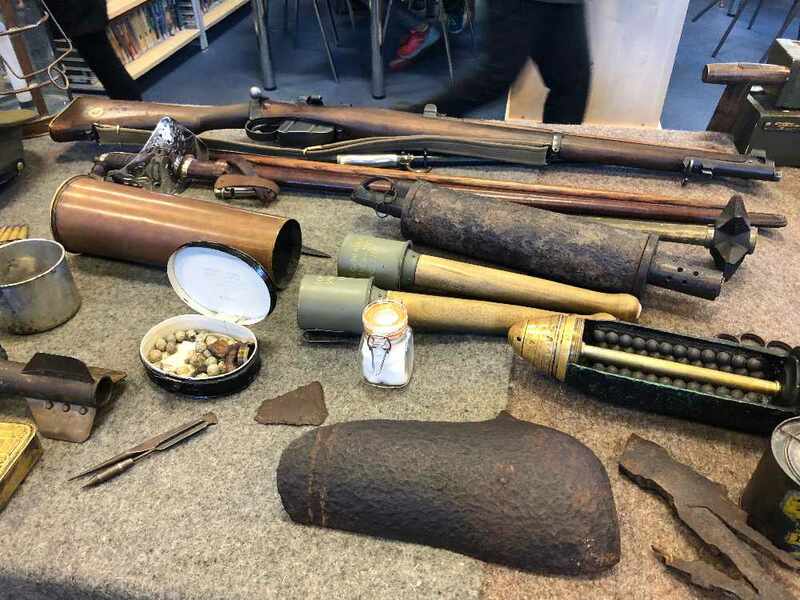 Visitors and children were also able to get hands on with a selection of First World War items, brought by historical re-enactors, such as weaponry, uniforms and rations. Former pupil at Cheney, Bernard Stone, who's father fought in the great war, offered a range of photos, letters and stories to be digitised. 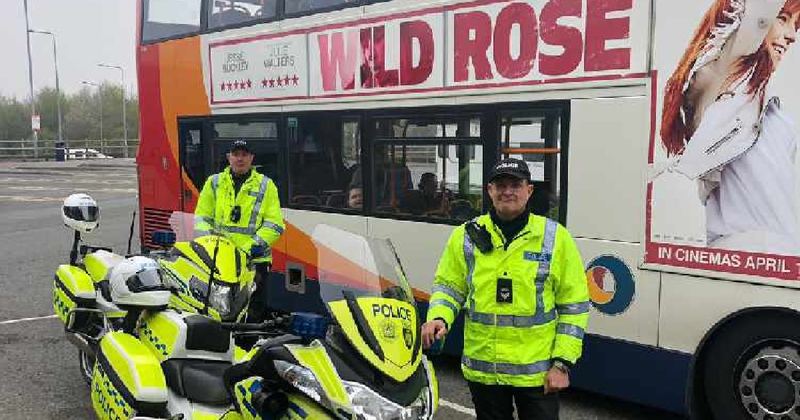 He said: "I think it's important to share them, and I think it's important for young people today to have an appreciation for what life was like then and what the circumstances were leading up to and at the time of the First World War. "It's very difficult to get that from a book, but to actually see real objects and speak to people that are still in touch with that period then I think that gives a much greater understanding."